That’s right!!! We are still doing apples! e way to long, we just spread them out reasonably well. 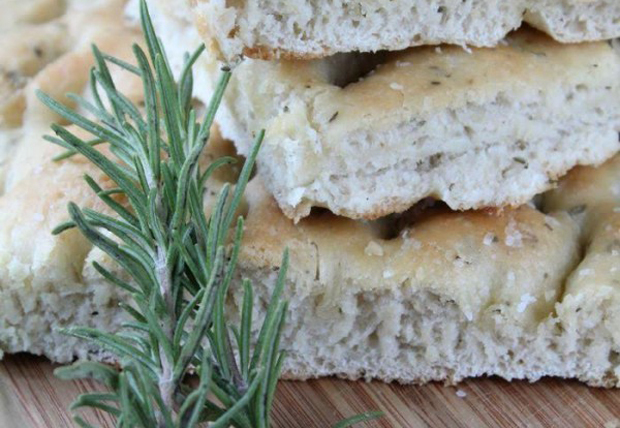 One of the best breads to make with dried herbs is a flat Italian focaccia! We discovered this no fuss focaccia bread recipe from the Mrs Happy Homemaker blog (as a guest post by Jennifer) and think it would easily work with the mix of dried herbs in our organic garlic herb seasoning. Our suggestion is to swap the dried herbs with 2 tbsp of the seasoning mix. Click on the image to link to recipe. Busy lives deserve to use super simple recipes, from time to time, but without compromising on taste. So, we thought you may enjoy this yummy Roasted Cauliflower Poppers recipe, from the blog Dashing Dish. It’s easy, quick, and great with our organic garlic herb seasoning. 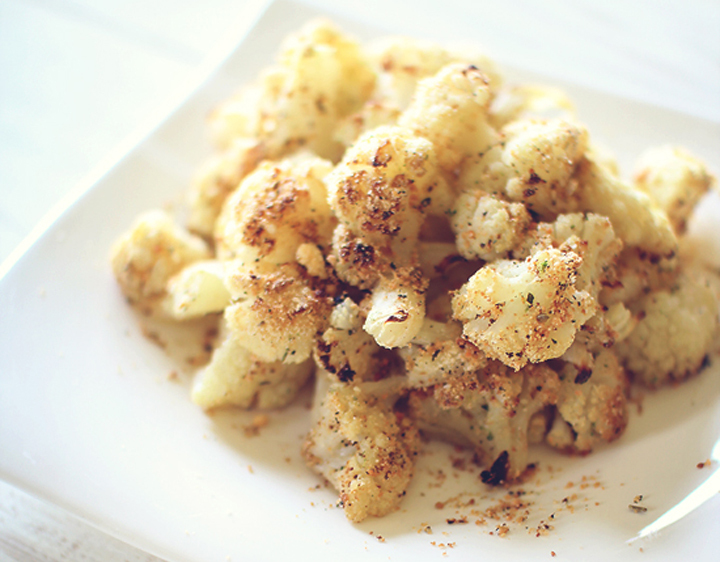 If you’re not a cauliflower fan, then no problem, substitute in your favourite veggie! Click on the image to link to recipe. Garlic Herb Seasoning – Did you know? Garlic (Allium sativum), a herb used widely as a flavoring in cooking, has also been used as a medicine throughout ancient and modern history to prevent and treat a wide range of conditions and diseases. 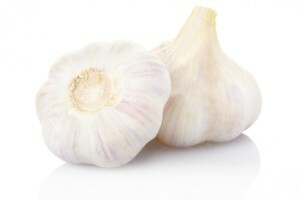 Garlic belongs to the onion genus Allium, and is closely related to the onion, rakkyo, chive, leek, and shallot. It has been used by humans for thousands of years and was used in Ancient Egypt for both culinary purposes and its therapeutic benefits. Apple season is here, and what a bountiful year for fruit! 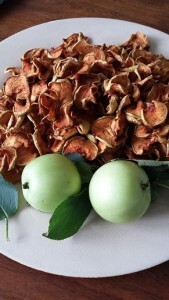 If you have as many apples as we do you will be creating all kinds of apple treats. Our first creation is a good old fashioned Apple Pie, we used the Splendor Garden Apple Pie Spice and the Ceylon Cinnamon. It was fabulous, and has a unique flavour your palette will appreciate. Put ½ cup water in the bottom of a dutch oven , add apples and the rest of your ingredients. Cook at 300-350 degrees until the apples are soft, stirring continuously. 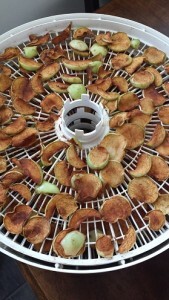 Once the apples are soft the filling can be put into the pie shells or into containers to freeze and use at another time. This recipe makes enough filling for 3 large or 4 small pies. From our kitchen to yours, we are pleased to feature this tasty recipe shared via savorysimple.net for you to try with our organic Garam Masala “Salt Free”. 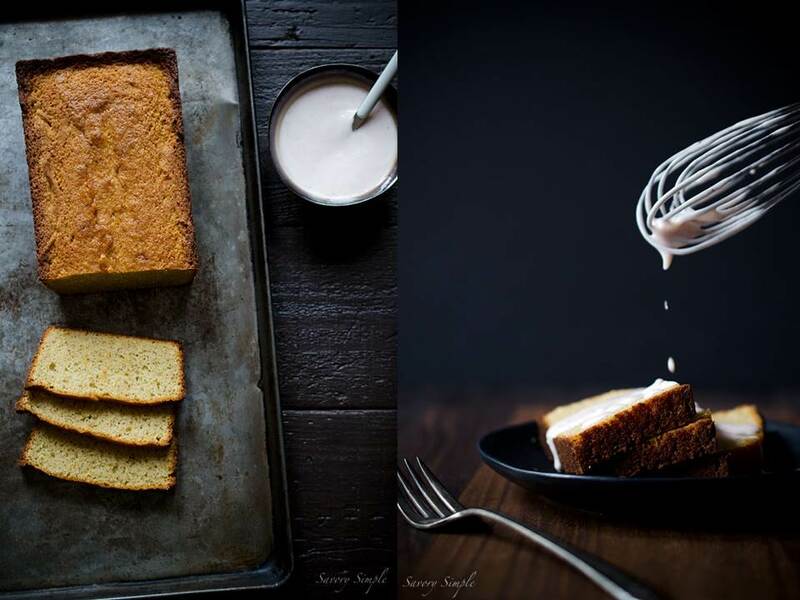 Garam masala’s blend of spices can add an extra dimension to a cake, as shown in this delightful Garam Masala Yogurt Cake recipe from the Savory Simple blog by Jennifer Farley. An orange yogurt sauce completes the dish, which we think may be great for breakfast! Click on image to link to recipe. From our kitchen to yours, we are pleased to feature this tasty recipe shared via bettysliu.com (le jus d’orange) for you to try with our organic Garam Masala “Salt Free”. 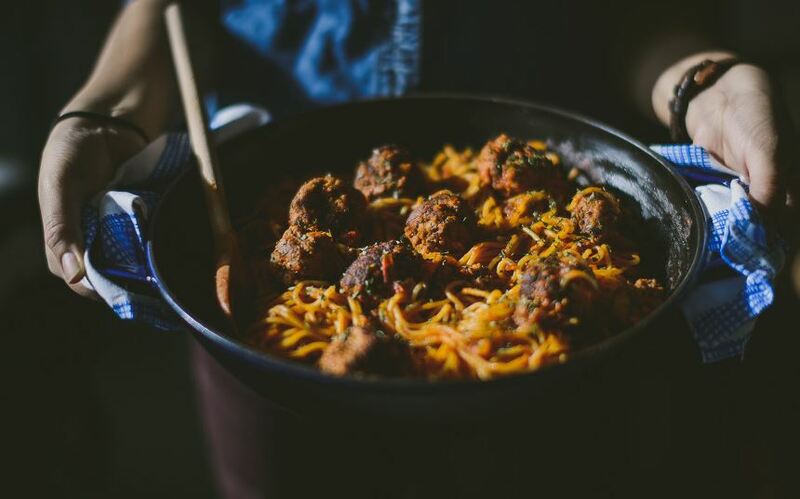 If you’re a fan of meatballs then consider trying this spicy garam masala version which Betty Sliu (author of le jus d’orange food blog) says is the perfect beef meatball recipe. Click on image to link to recipe. Garam Masala – Did you know? 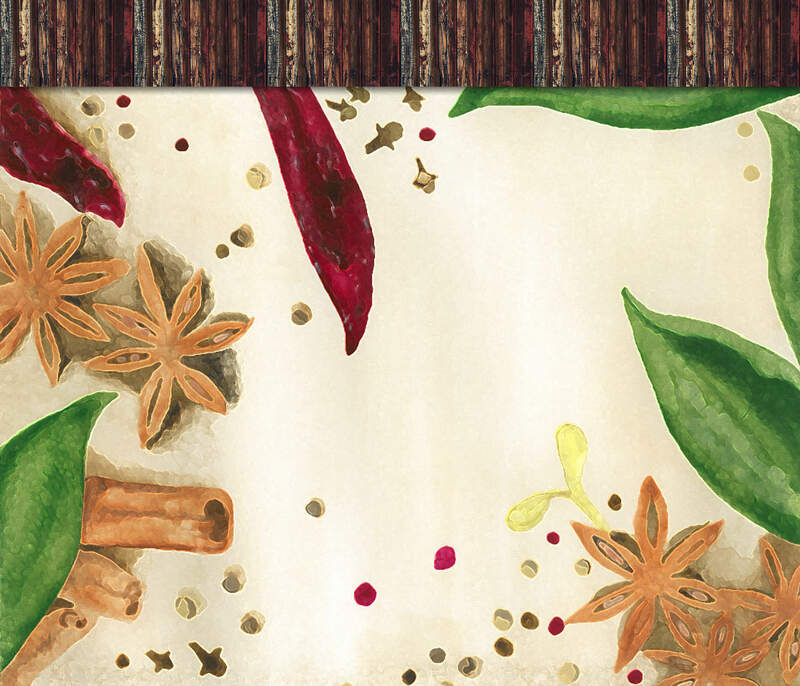 Tourism Tattler (PTY) LTD​ has an interesting article about the history of Garam Masala. 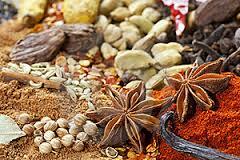 The Hindi garam – meaning “hot” – and masala – meaning “mixture” – is a blend of fragrant spices. Garam does not refer to the spiciness of the blend, but instead to the intensity of the spices and the warming properties in raising the metabolism.